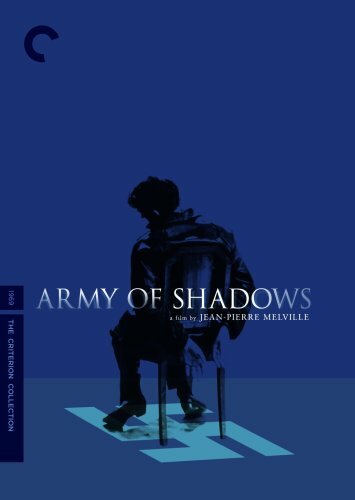 Army of Shadows - Criterion Collection arrives on DVD from the Criterion Collection May 15! It's perhaps the most critically lauded film of 2006 (even though opened in 1969, it took 37 years to find a U.S. release). It was the best movie I saw last year, but I am an avowed Melville freak.